McKinney has been one of the most popular Dallas suburbs for decades and has been able to adapt to the growth throughout Collin County. 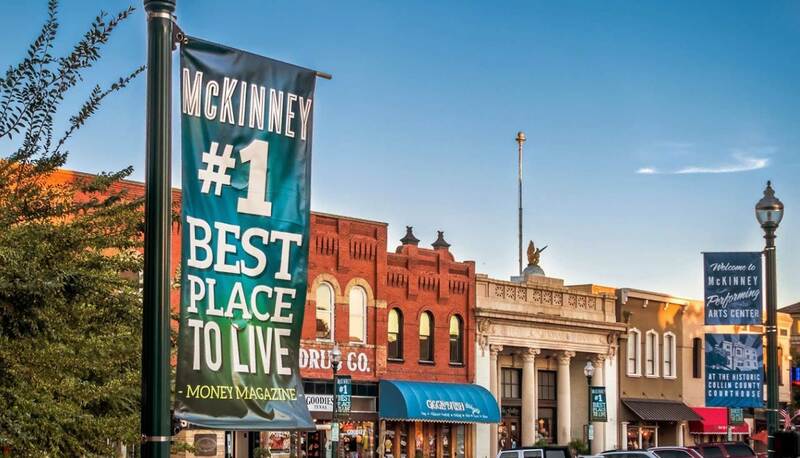 McKinney has been ranked as #1 City to Live In, Fastest Growing City in America, Top Ten Cities To Move To, and several other awards by magazines like Forbes and Money Magazine for obvious reasons. This city offers affordable housing with access to a highly-rated schools and a thriving job market, while only being 30 miles from Dallas. 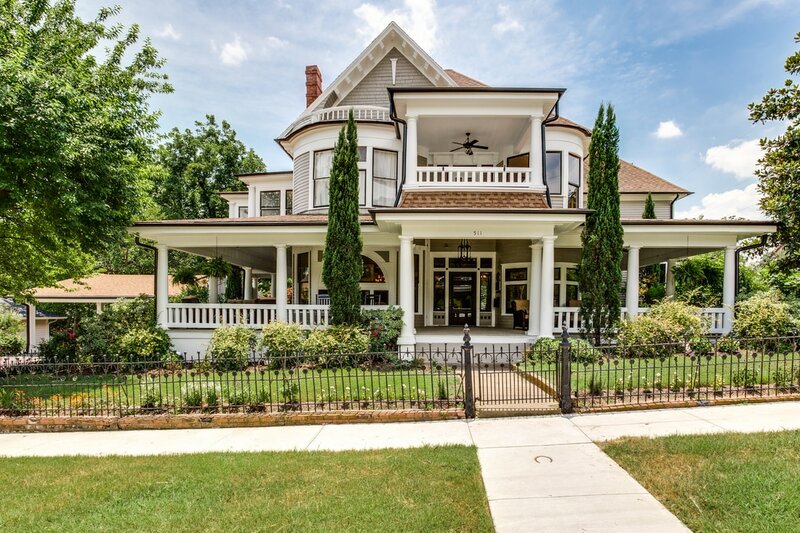 Scroll down to see a few of McKinney’s favorite neighborhoods and homes for sale. 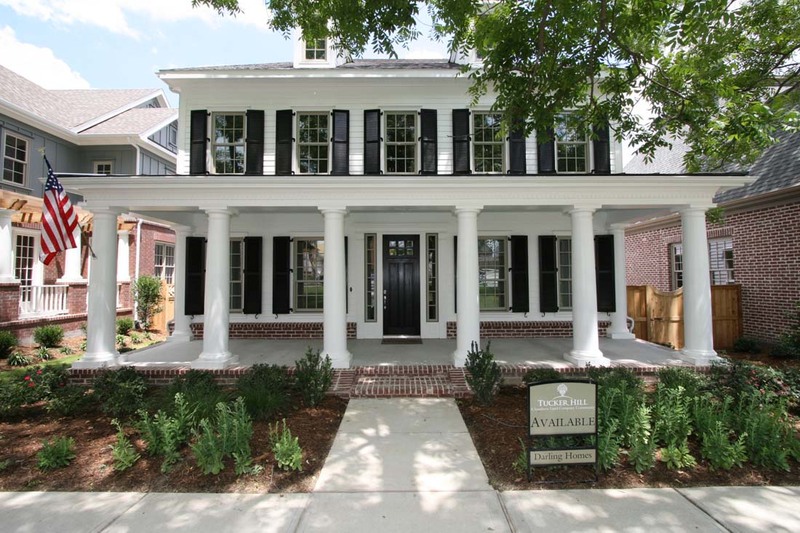 This charming new construction community is full of Southern homes with the convenience and expected modern amenities along with being zoned to Prosper ISD. Tucker Hill is located right off Highway 380 and features Harvard Park, a commercial development featuring 40,000 square feet, making this a unique new master-planned community. 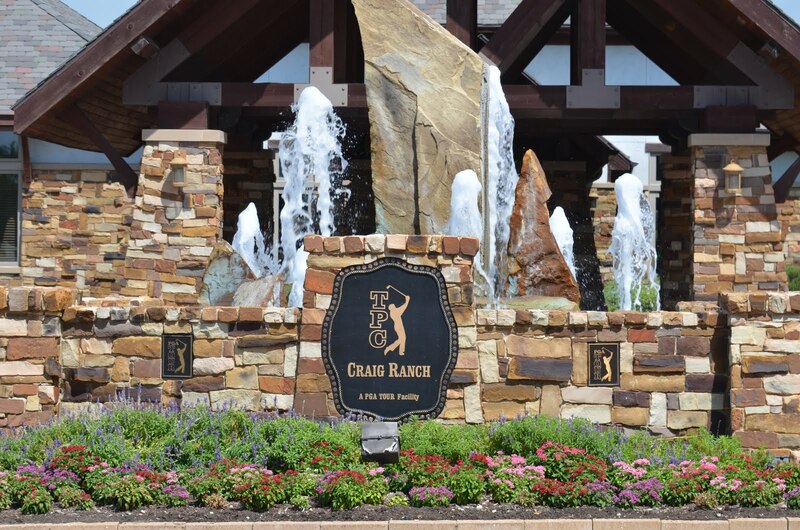 Stonebridge Ranch is one the largest master-planned communities in all of North Texas, composed of over 70 villages, a beach and tennis club, and a country club. 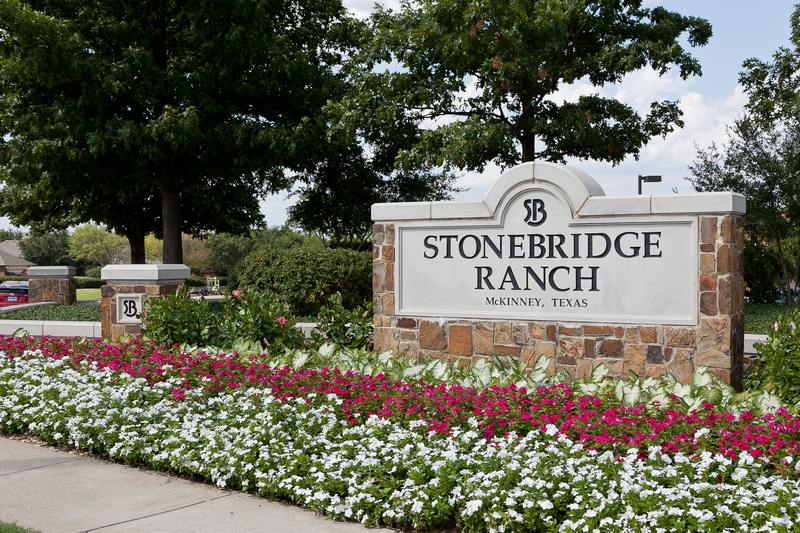 Like many suburban communities in Dallas, Stonebridge Ranch was a working 1,357 acre ranch up until the 1980’s when ground broke for residential construction. Craig Ranch offers the best of the “work. live. play.” lifestyle offering a large a corporate center off of Highway 121, a variety of home styles from townhomes to custom estates on golf course lots, and several family-friendly recreation facilities such as Craig Ranch Fitness and Spa, a beach with sports leagues, and TPC Craig Ranch country club. Many residents choose this location for its centralized Collin County location and access to Frisco ISD schools. Historic Downtown McKinney is filled with brownstone buildings from the 19th century that have mostly been left unchanged, even with the many new restaurants and boutiques that have called this neighborhood home. Downtown McKinney is one the few remaining neighborhoods within DFW that has preserved its character and offers homes within walking distance to its city center. Continue north past Downtown McKinney and you’ll find Trinity Falls, a nature-driven community with several amenities and will include 4 McKinney ISD schools. 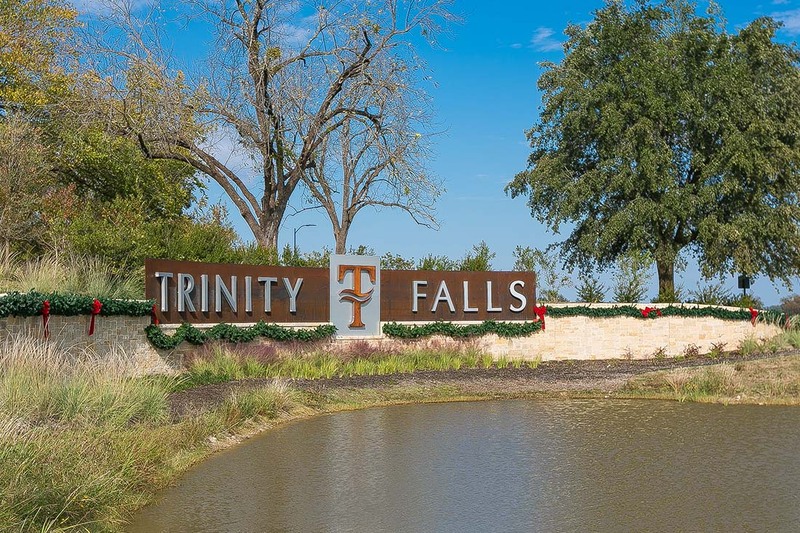 Trinity Falls includes over 450 acres of open space and several lakes making this community a rural escape from the booming growth of Collin County.